Adam is Fromm Winery’s Domestic and Export Manager by day and Assistant Winemaker, to the iconic Hätsch Kalberer, by night. Add to this his role of managing the organic operations for the vineyard and it’s clear multi-tasking is both the charm and nature of working at this respected yet boutique New Zealand winery. Initially a chef, Adam worked his way through the kitchens of Europe, before returning to his passion of wine and thenceforth traded his chef whites for Burgundy stained teeth. 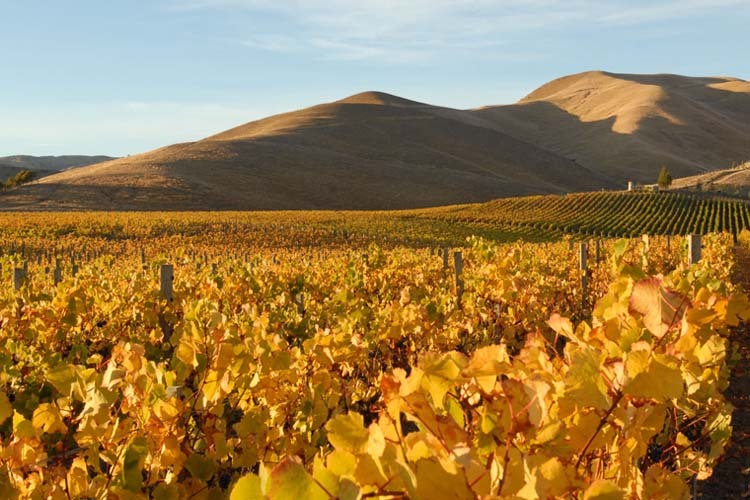 Migrating back home to New Zealand to distribute fine European and domestic wines throughout New Zealand’s on premise, Adam found himself attracted to one winery within the portfolio, in particular. After relocating his family to Blenheim Adam has, for many years, lived and worked on the vineyard at Fromm Winery, and alongside Hätsch and General Manager William Hoare sees to the successful running of this world renowned winery. Fromm Winery has always loved Pinot Noir and showed both faith and foresight that it could thrive in Marlborough, planting Pinot vines in 1992. Fromm’s first attempt at the variety validated this belief and consequently helped put both Fromm and Marlborough on the international Pinot Noir map. From here the region’s Pinot industry bloomed and is now easily New Zealand’s largest Pinot Noir producing area. Fromm though has remained staunchly boutique choosing to produce no more than 8,000 cases a year in striving for quality without compromise. All the wines are certified organic through BioGro. With a strong belief that fine wines are made in the vineyard, Fromm is very hands on in its viticulture. The densely planted vineyards are organically farmed, low cropped, hand-picked and frugally irrigated (in some cases not at all). In the winery it’s a hands off policy with minimal intervention, choosing not to start with a preconceived idea but instead letting the individual sites express themselves as well as consciously giving the vintage a voice. First and foremost the wine must have drinkability and give pleasure! Seats are strictly limited and will again sell out quickly. To secure your seats simply email or call and we will make your reservation for the evening. Eichardt’s First Whisky Club for 2016!